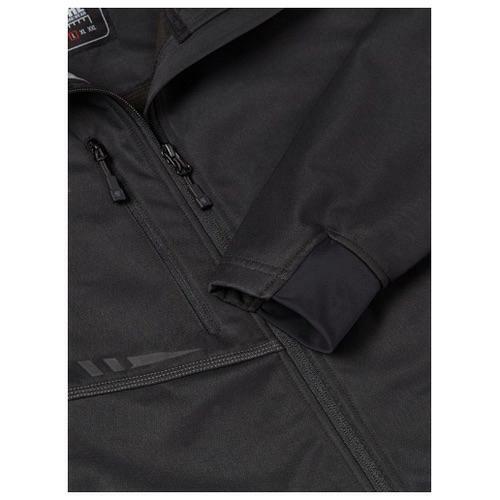 The ATS Soft Shell Jacket has a lightweight, water resistant design for cooler days. 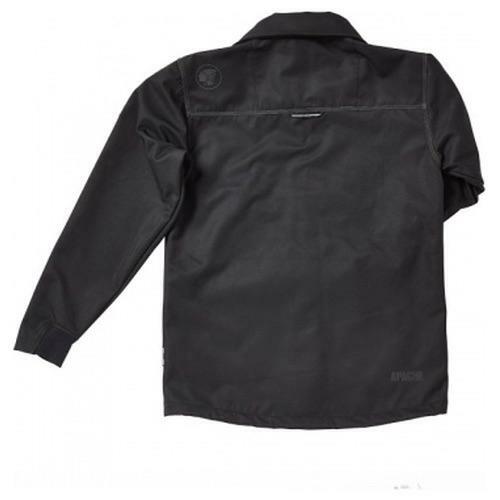 This jacket is breathable and has a micro-fleece inner for added comfort. Two zipped secure side pockets. Soft expandable cuffs to sleeves. The detail to chest is reflective for added safety.